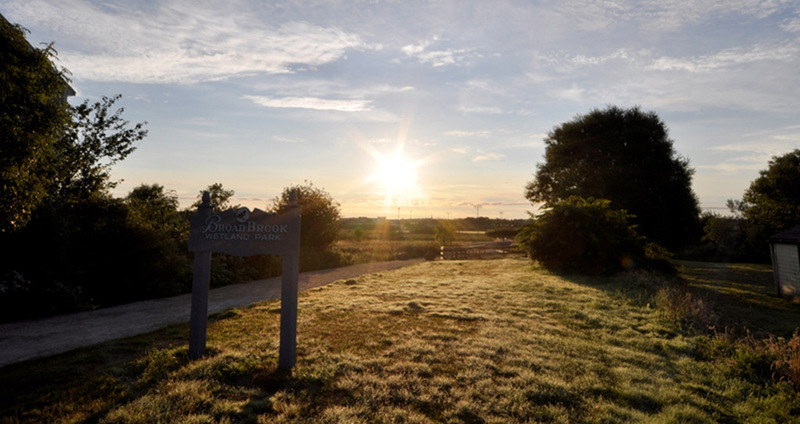 Yarmouth has a variety of parks, open spaces, and trails where you can enjoy our town’s refreshing sea breezes, stunning sunsets, and cool evening fogs. To see a full list of trails follow this LINK. The Hartlin Trail follows the historic train routes from Bunker's Island to Lake Milo and beyond. This route along the edge of Yarmouth harbour offers a great place for long leisurely walks, jogs or strolls. Along the way, you’ll discover interpretive signage, wharves, parks, museums, shops, and restaurants. Don't forget to check the tide times, and witness the incredible 4–5 meter tides in Yarmouth Harbour. Parks and green spaces can be found everywhere in Yarmouth, including historic Frost Park, Beacon Park, Rotary Park, and Sealed Landers Park, which connects Milton Dam and Lake Milo. Children’s playgrounds at Meadowfields, Central and South Centennial schools are complemented by four town playgrounds on Sprucewood Drive, Beacon Street, Havelock Drive and Goudey Street. A playground for preschool-aged children can be found at the Nova Scotia Community College. At the Lake Milo Aquatic Club, you’ll discover daily supervised swimming, swim lessons, sailing, canoe, kayak, and dragon boat activities planned by Yarmouth Recreation each summer. Yarmouth’s historic Gateway field has seen nearly a century’s worth of baseball games, and has a full set of track and field facilities. Nighttime baseball and softball are often played at Broadbrook Park. Finally, Yarmouth High School, Central School and Meadowfields School each host soccer and other field sports. Whatever you love to do, you can find it in Yarmouth. If you see a problem at one of our parks or trails, please contact Operational Services or Report a Problem (formerly See Click Fix).